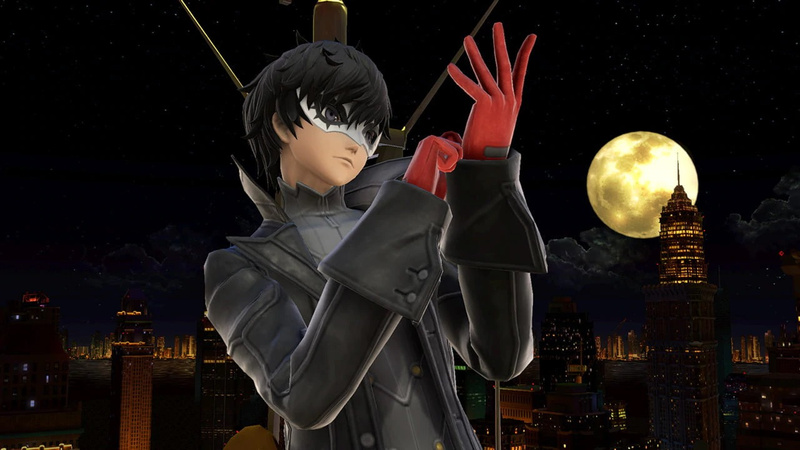 Following on from the Joker render spotted within the source code on the Nintendo Europe website, Nintendo of America has now revealed version 3.0 of Super Smash Bros. 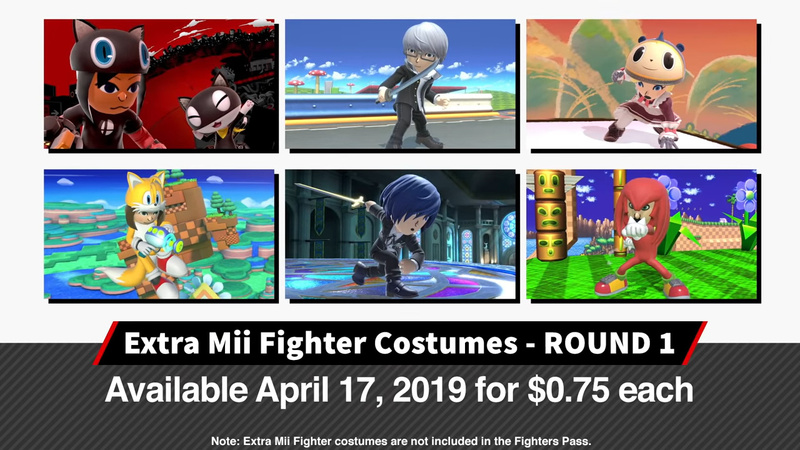 Ultimate will arrive on 17th April. Depending on where you live, that’s either later today or tomorrow. 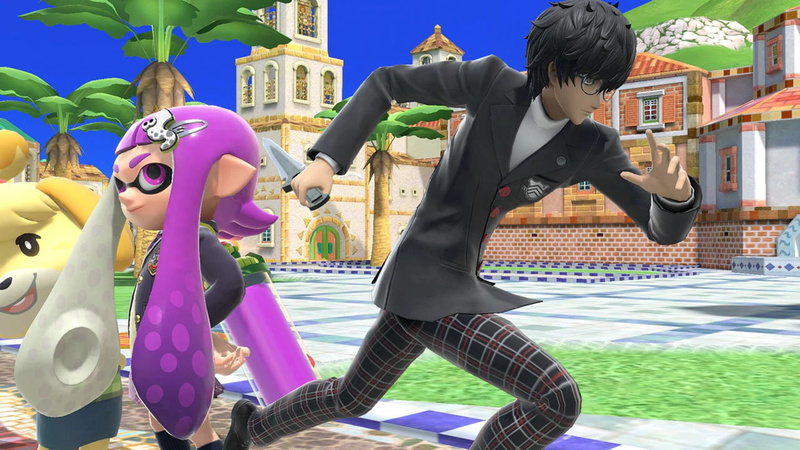 Alongside this update is the release of Joker, the first paid DLC fighter. You can find everything you need to know about this Persona 5 character in the above video. 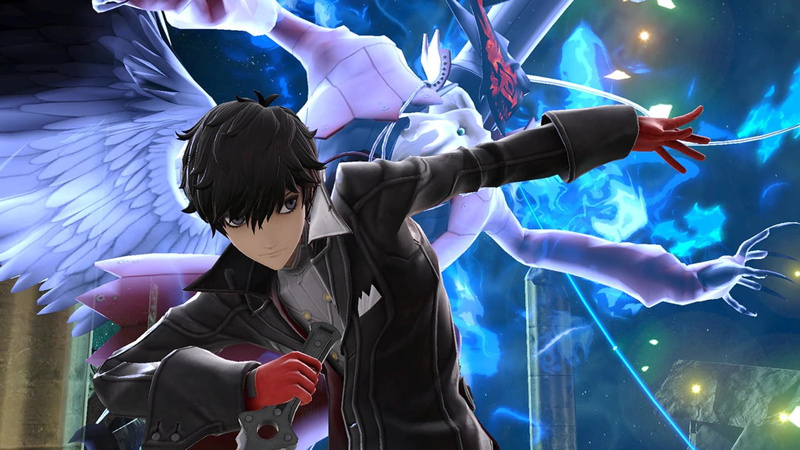 If you’re interested in trying out Joker, the first Challenger Pack containing this fighter, the Mementos stage and 11 Persona music tracks can be purchased for $5.99. Alternatively, you can purchase a Fighters Pass for $24.99, which will give you access to this character and four other Challenger Packs. 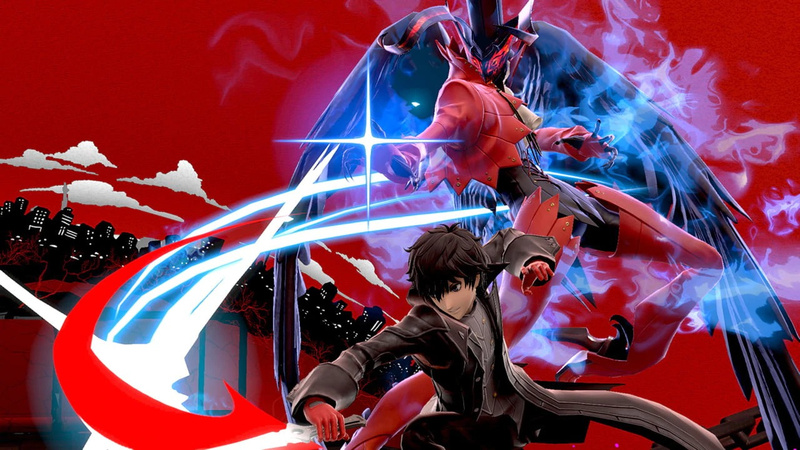 If you do end up purchasing Joker, you’ll receive a Joker route in Classic Mode and open up a special version of the Spirit Board. Are you excited for version 3.0? 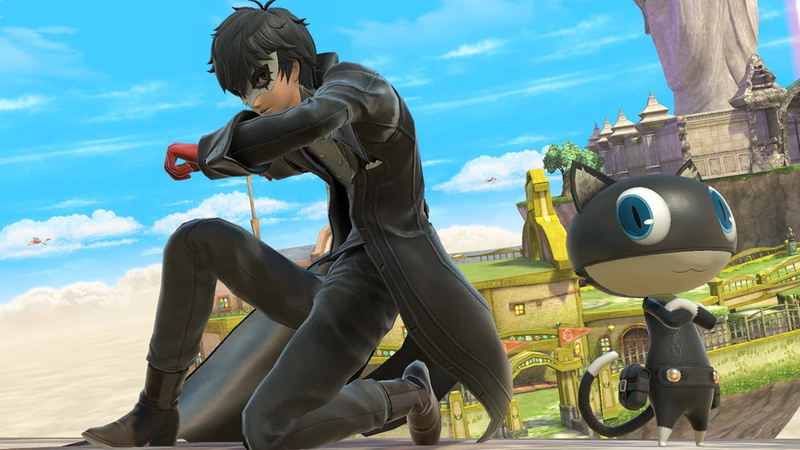 Have you purchased Joker’s Challenger Pack? Tell us down below.